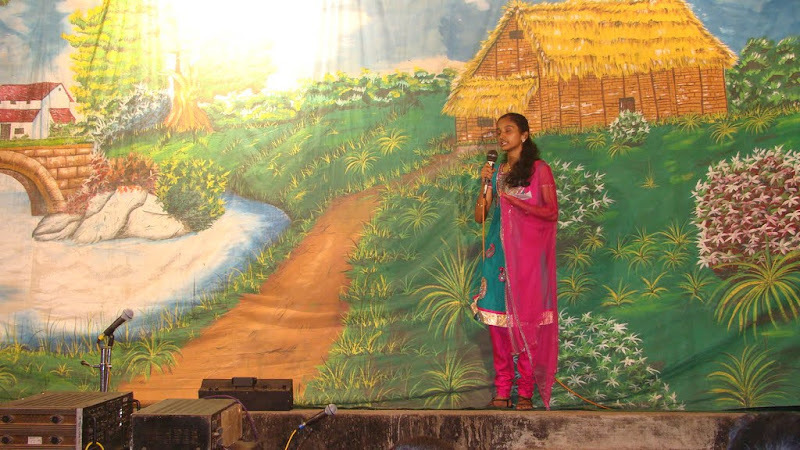 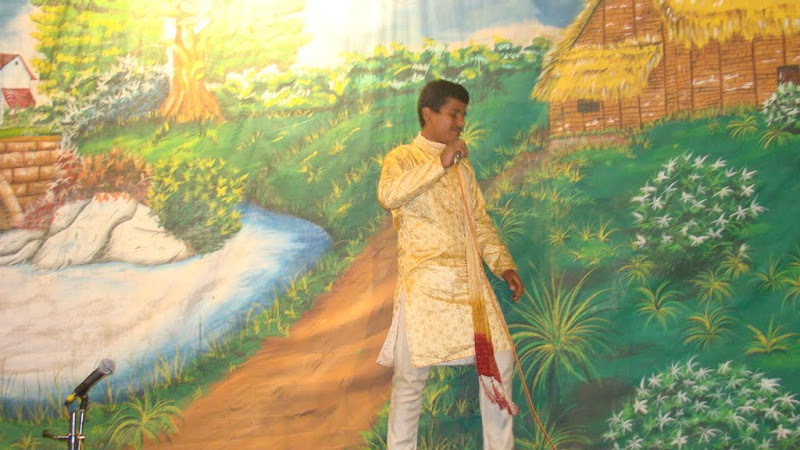 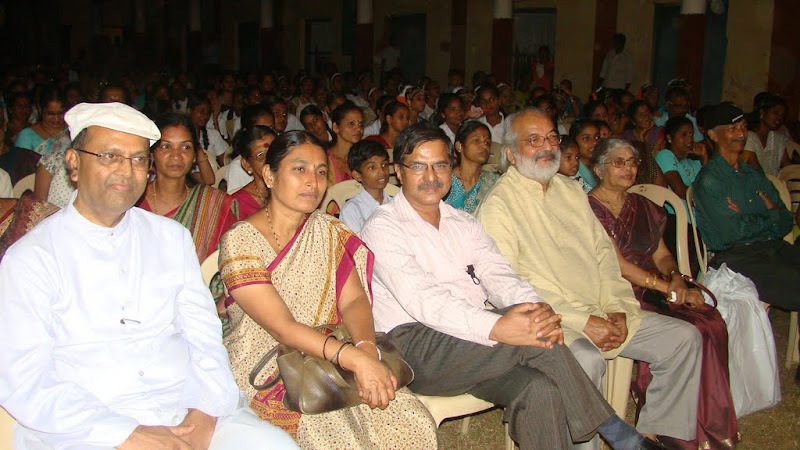 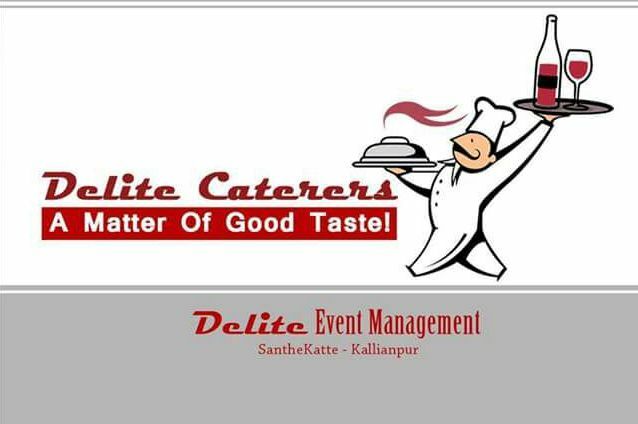 Kallianpur : Milagres High School celebrated Annual Day on Thursday, 6th December, 2012. 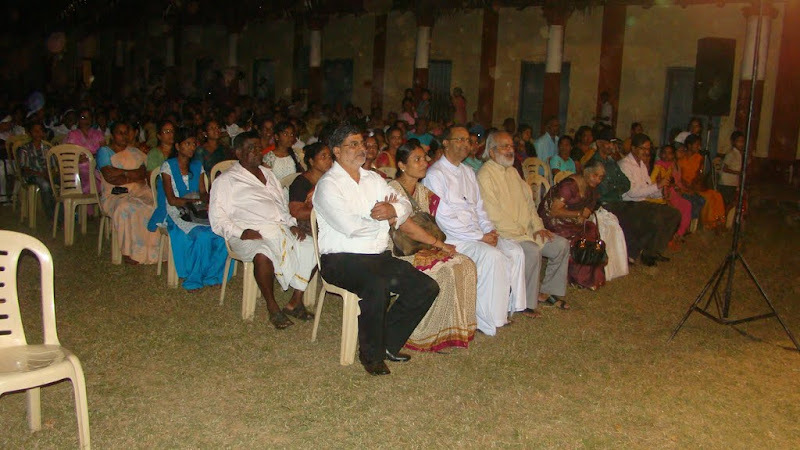 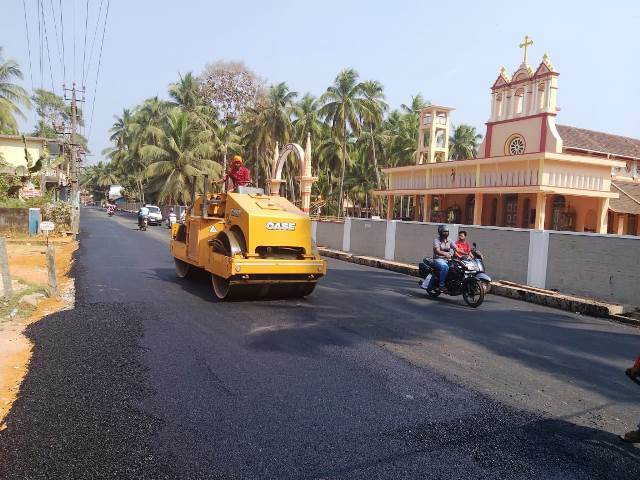 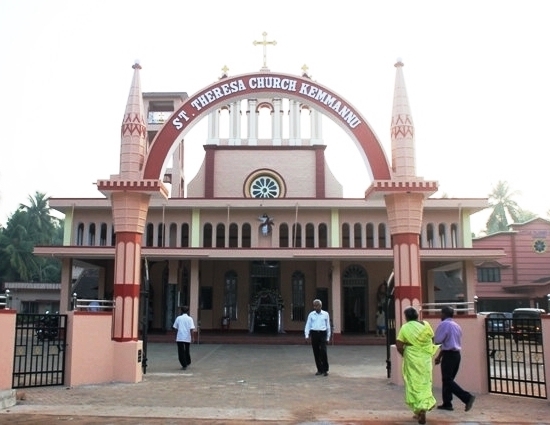 During the occasion Very Rev Fr. 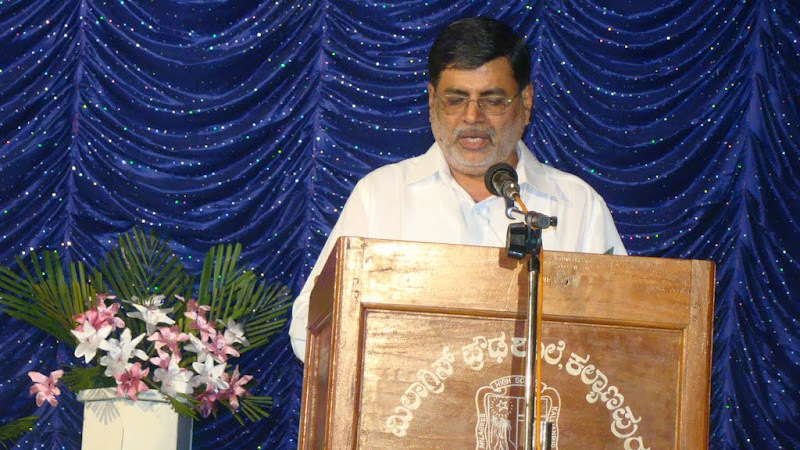 Stany B. Lobo Correspondant of Milagres Institutions was presided. 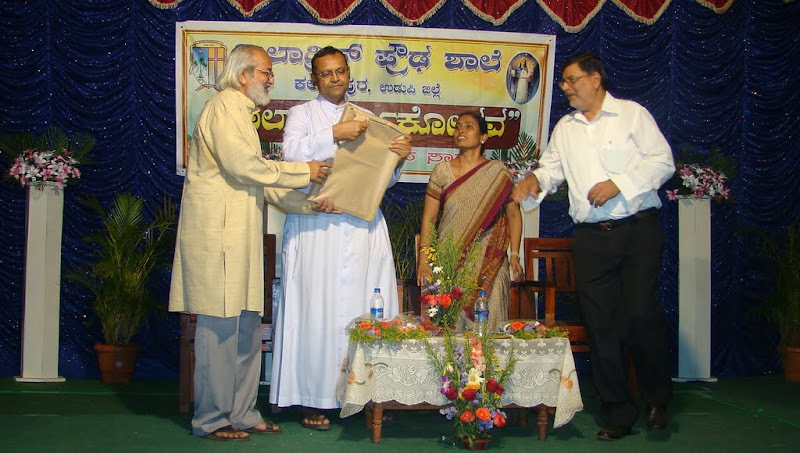 Dr. Revathi P Shenoy Associate Professor at KMC Manipal and Alumni of Milagres High School and Peter A Lewis Artist, Chitralaya Art Galery, Brahmaver were the chief guests. 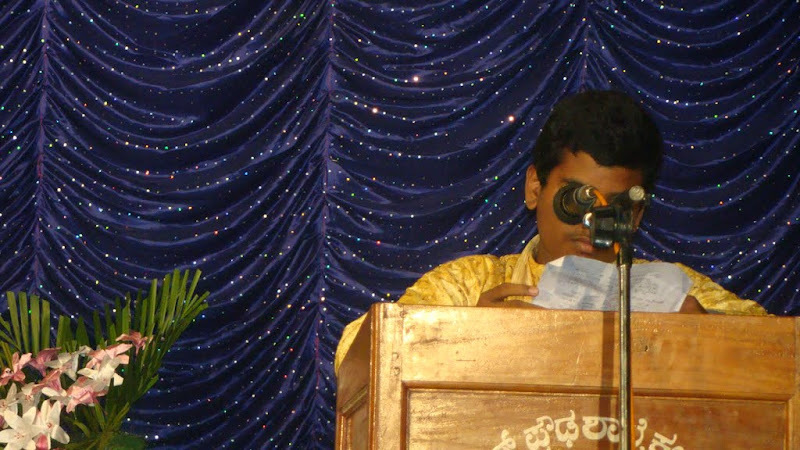 Paul Lobo Headmaster of the school present on the dais. 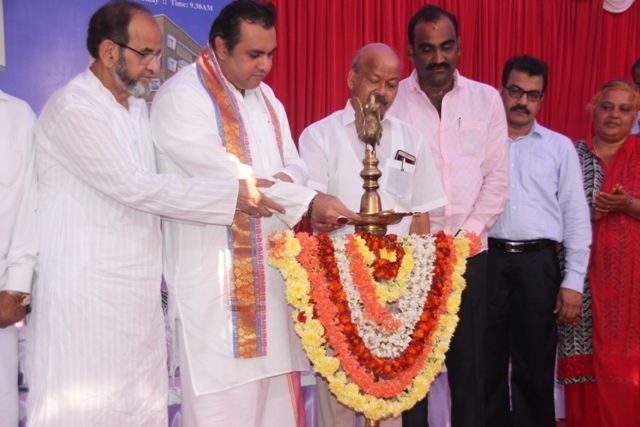 In the morning session on account of the Annual Day celebration flag hoisting ceremony was held. 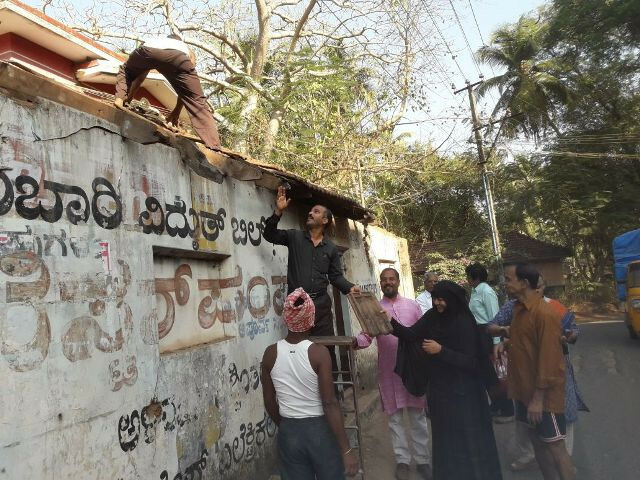 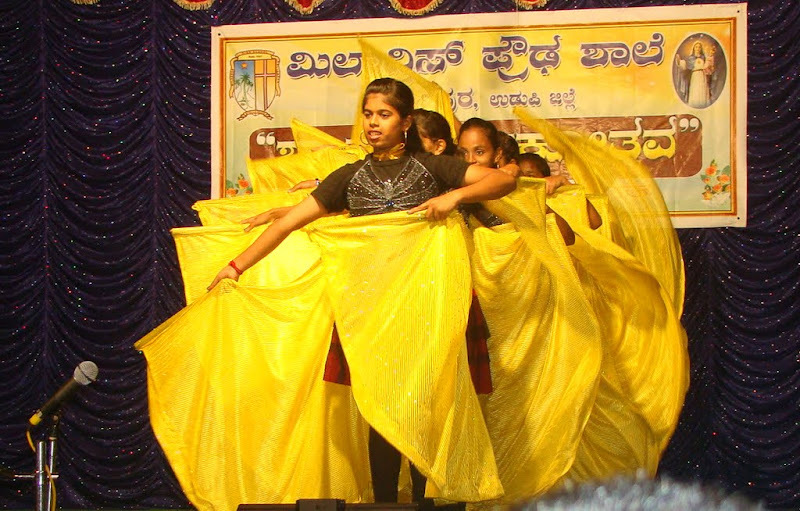 Daisy M D’Souza Senior Branch Manager of Syndicate Bank hoisted the school flag. 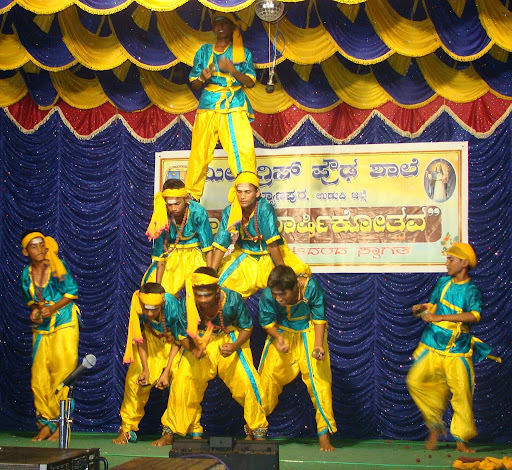 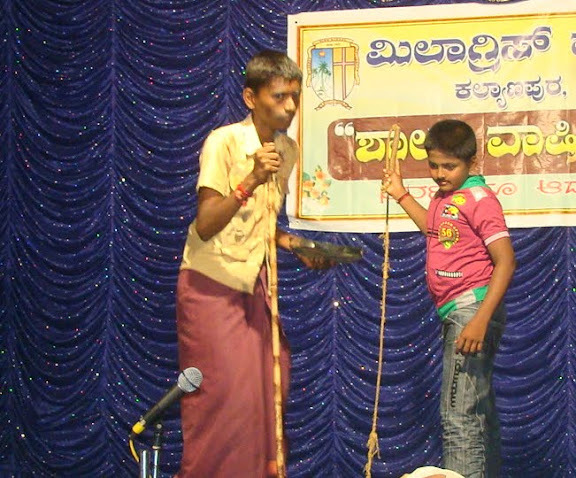 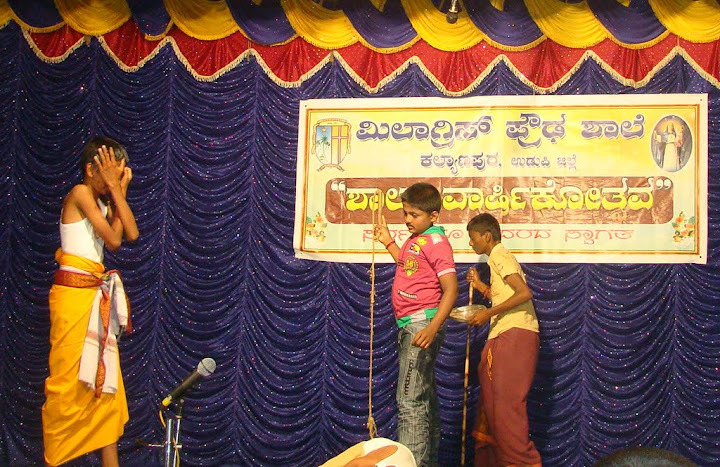 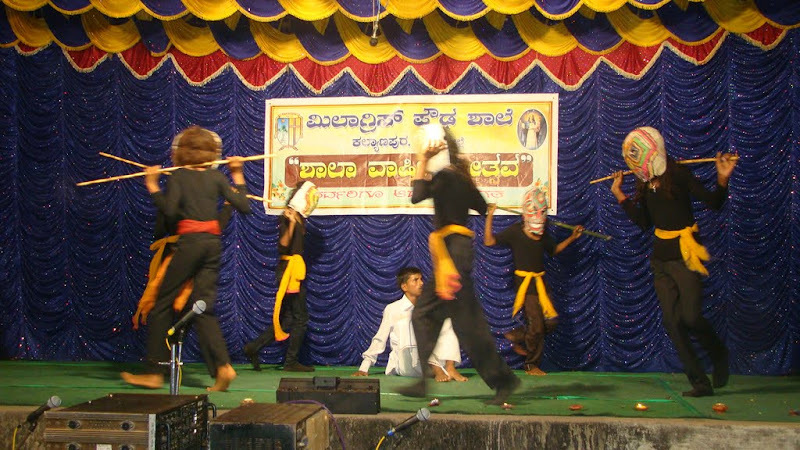 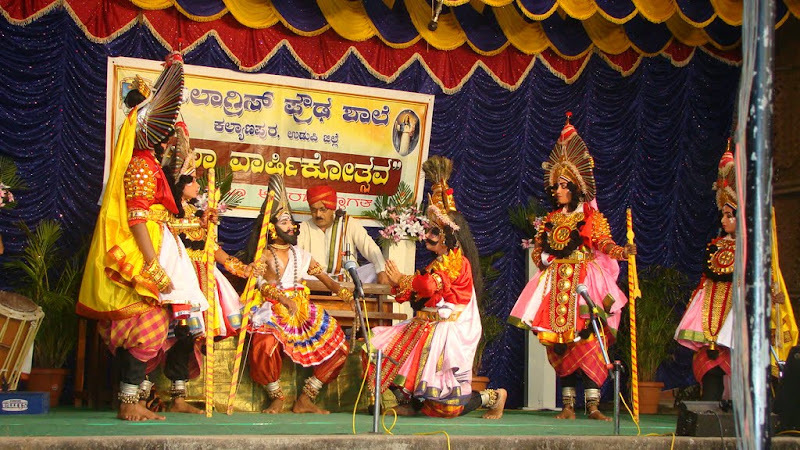 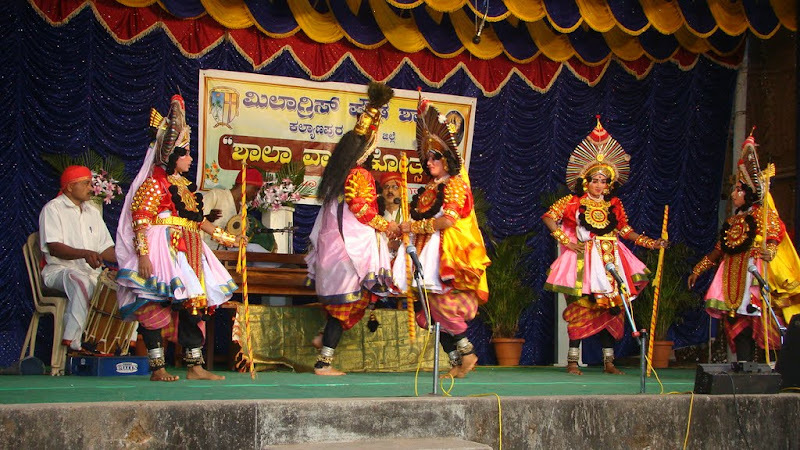 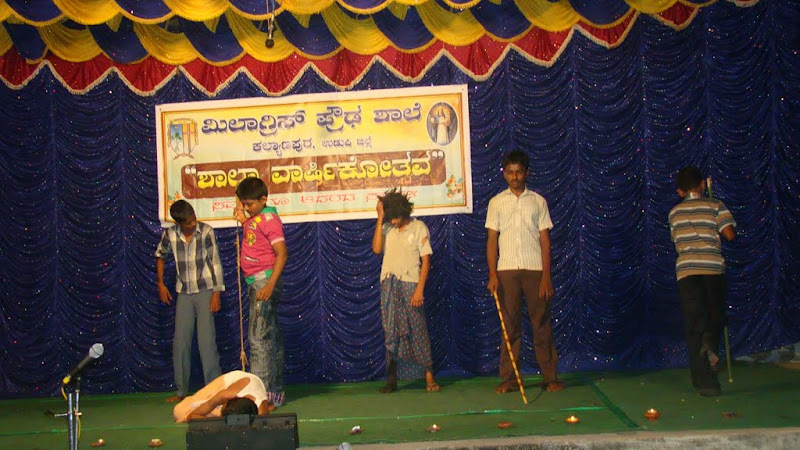 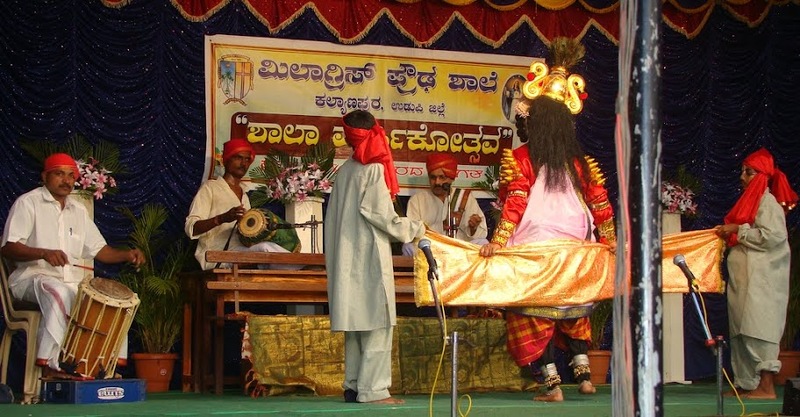 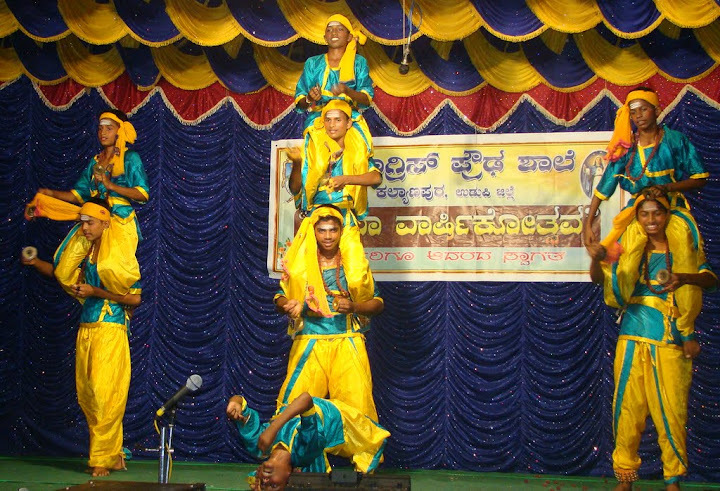 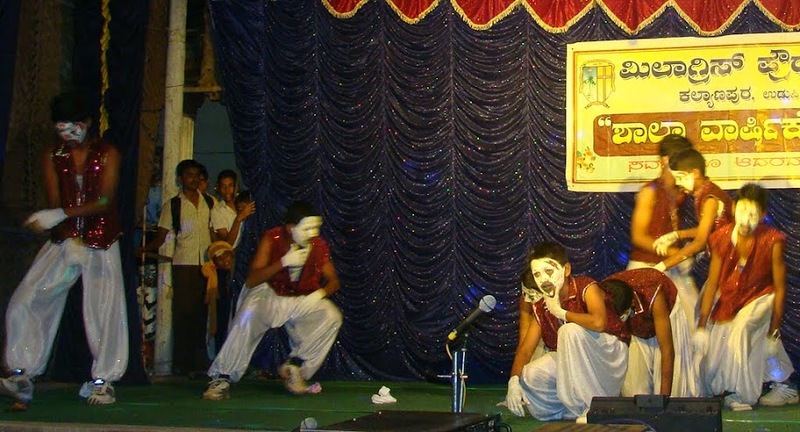 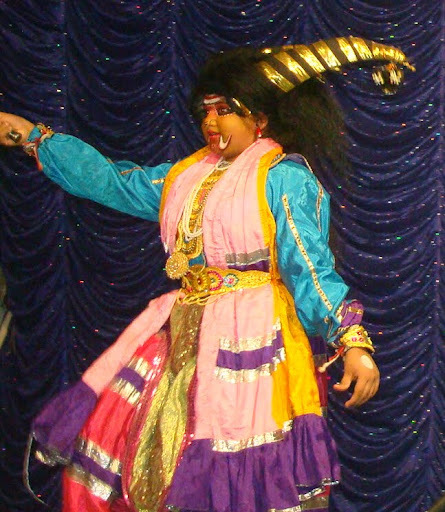 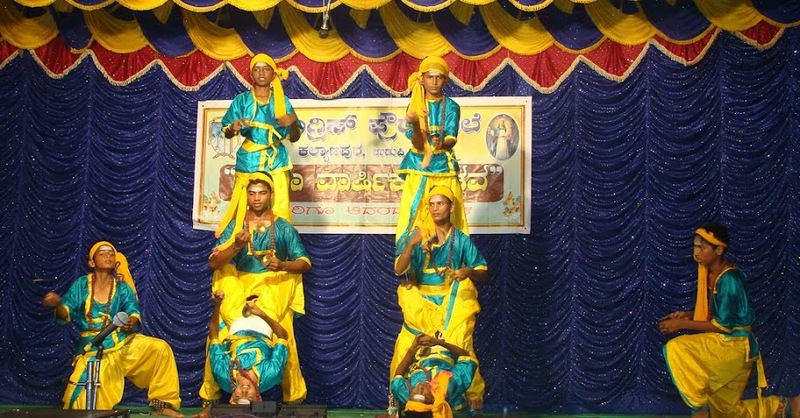 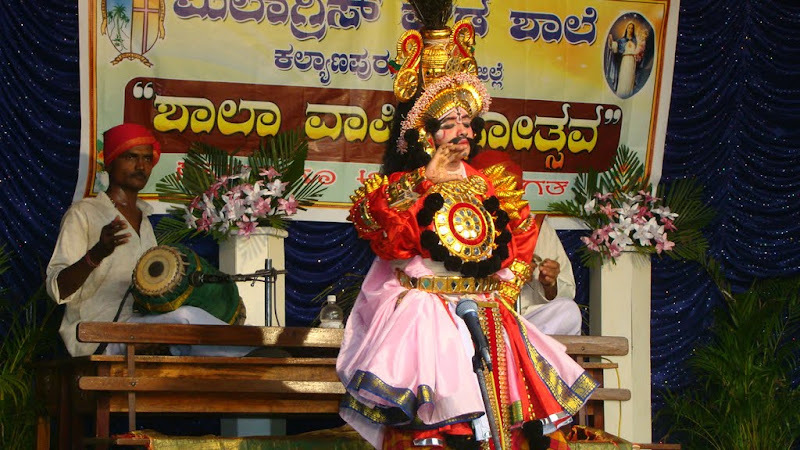 In the evening "Seetha Kalyana" Yakshagana play was held prior to the stage programme. 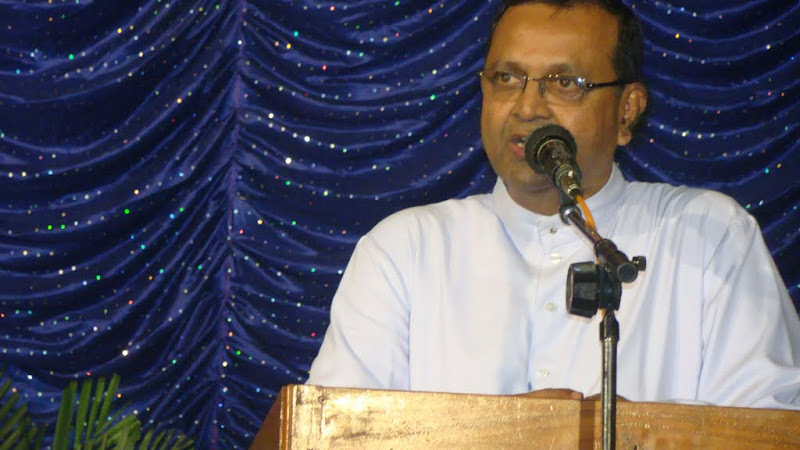 Headmaster Paul Lobo was placed the annual report for the year. 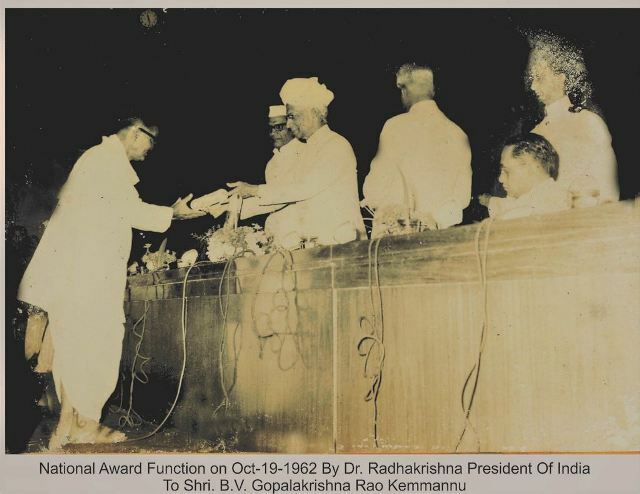 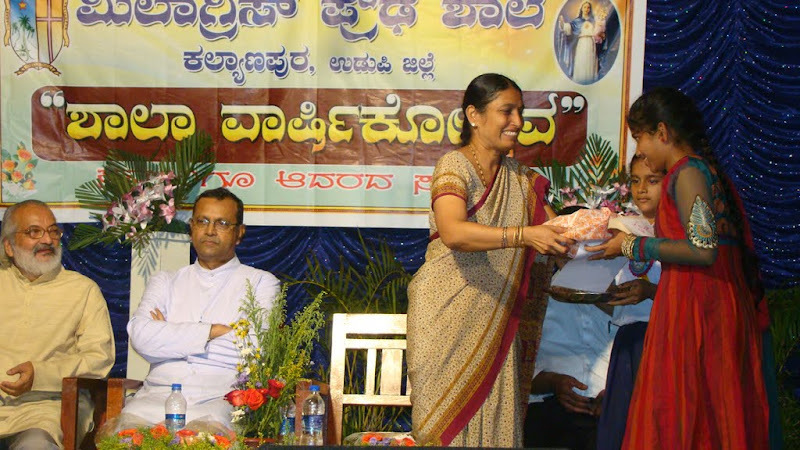 Various meritous and academic prizes were distributed by the guests of the honour. 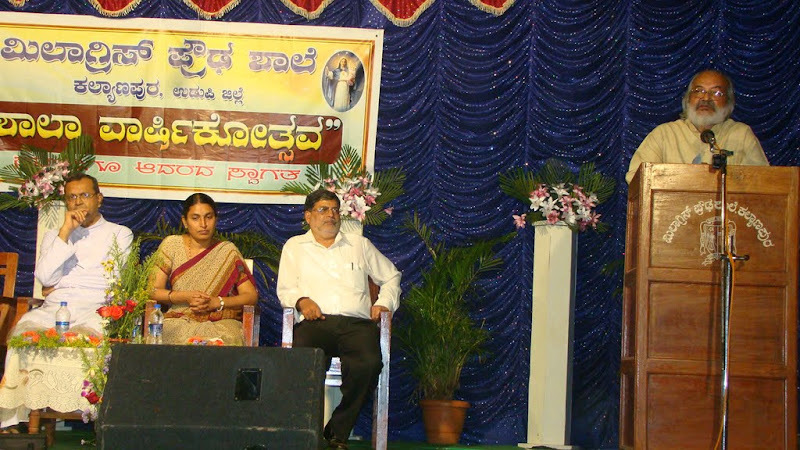 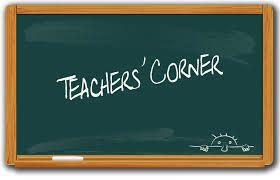 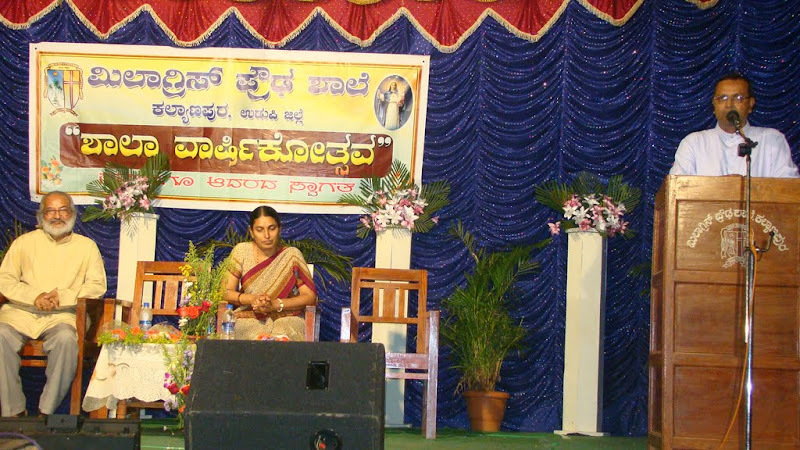 Dr. Shenoy during her address pointed out the education and the students atmosphere in the school. 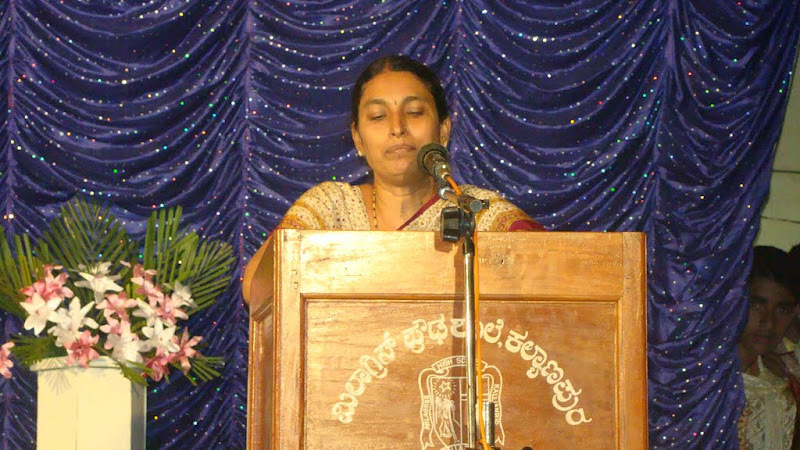 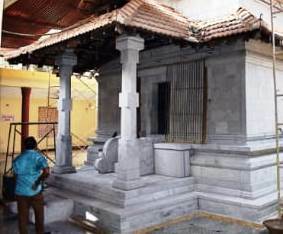 She louded the achievements of the school since its existence. 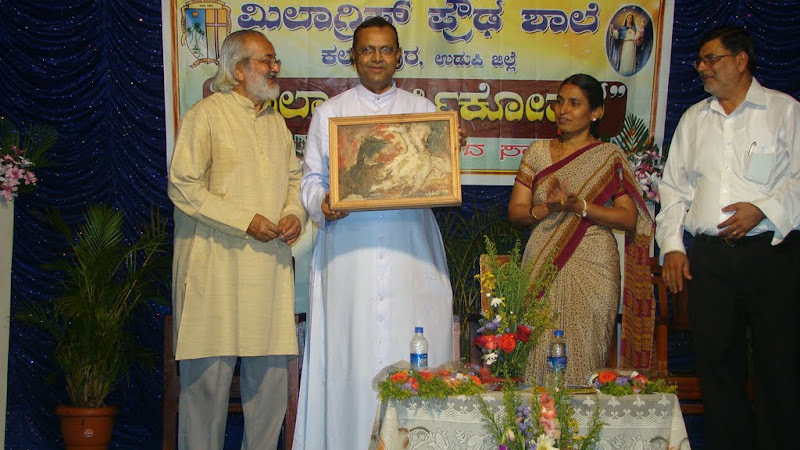 Peter Lewis another old student of the school after his talk presented his memorial art to the school for his affection and love for the historical school.Fr. 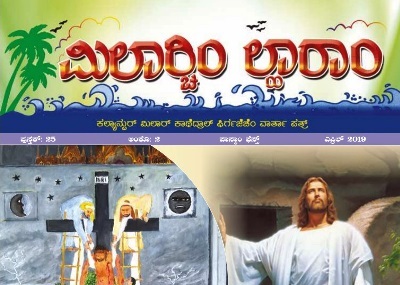 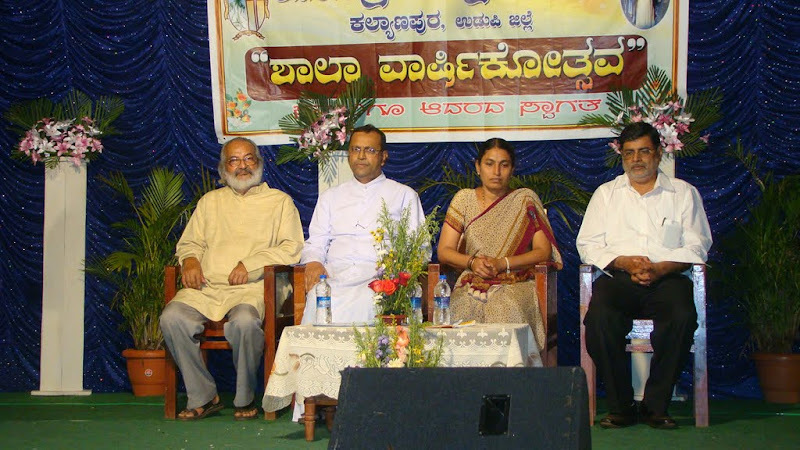 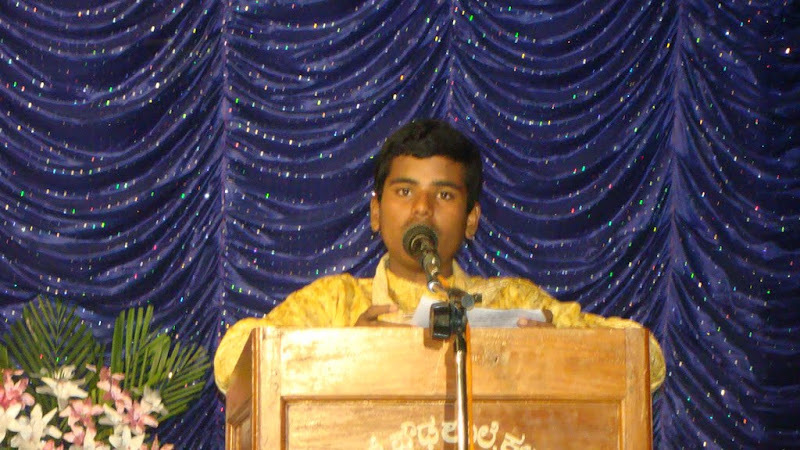 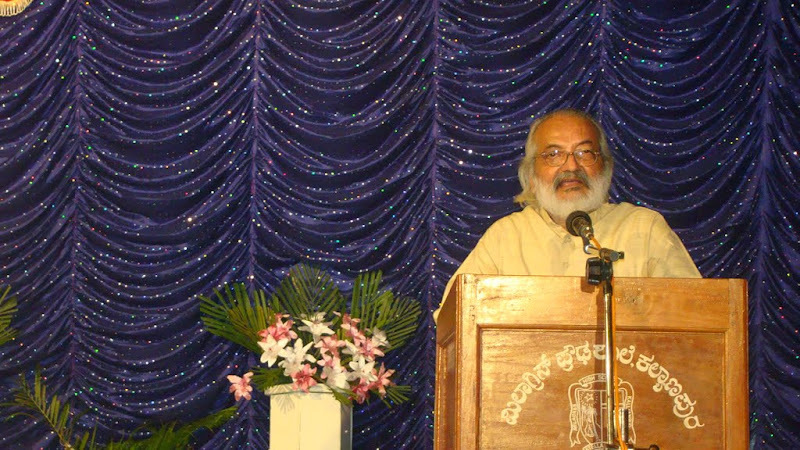 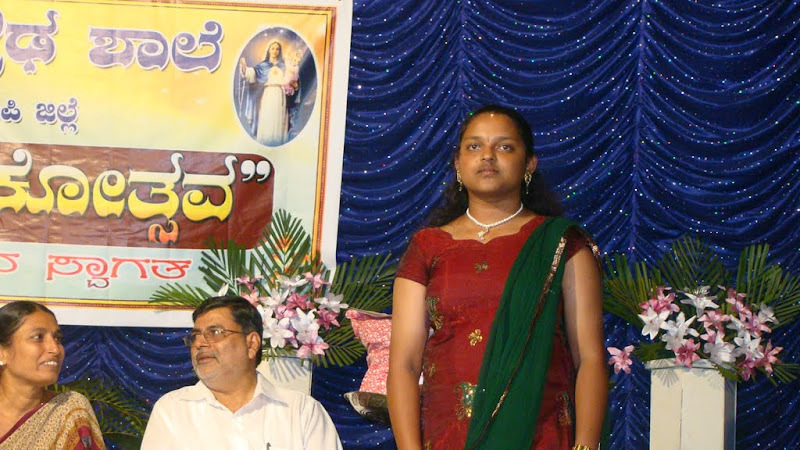 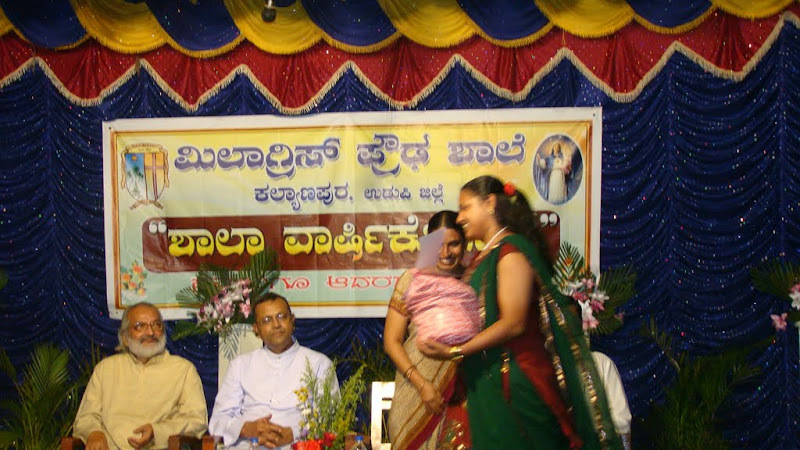 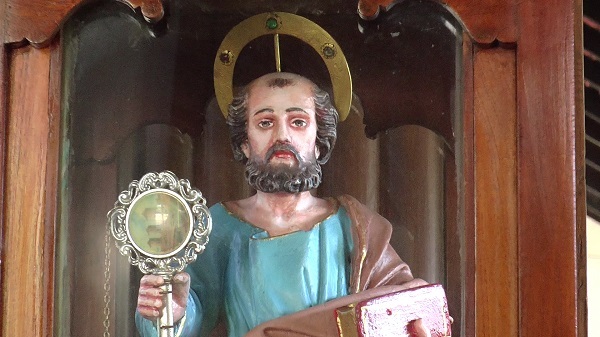 Stany B. Lobo spoke and blessed the occasion. 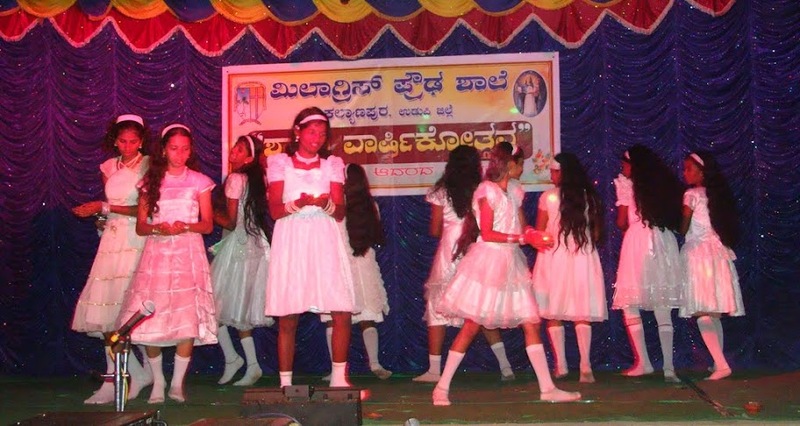 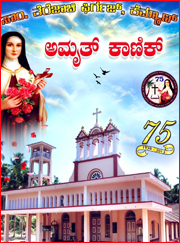 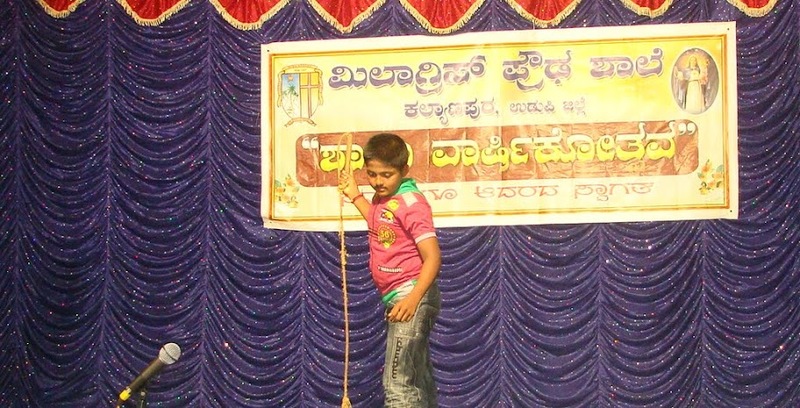 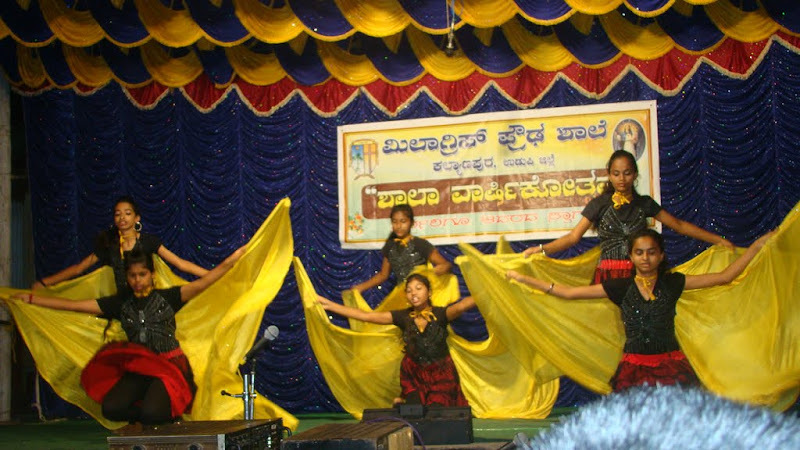 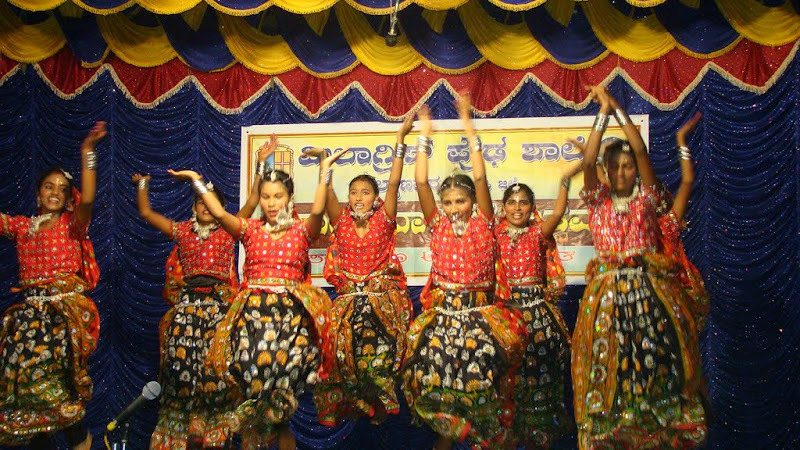 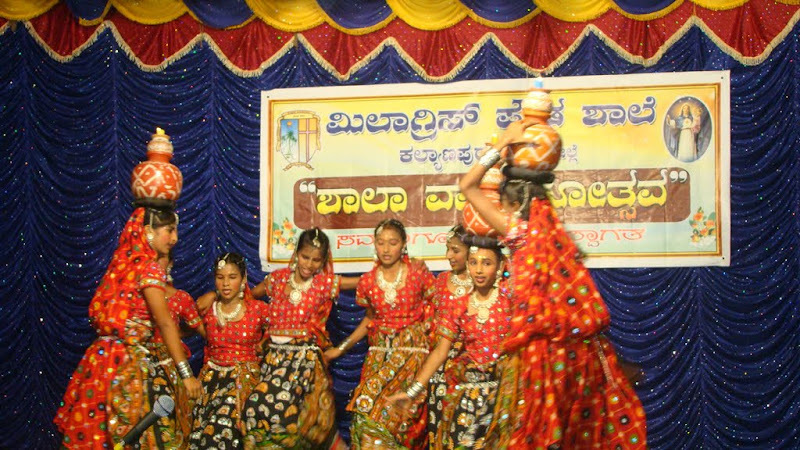 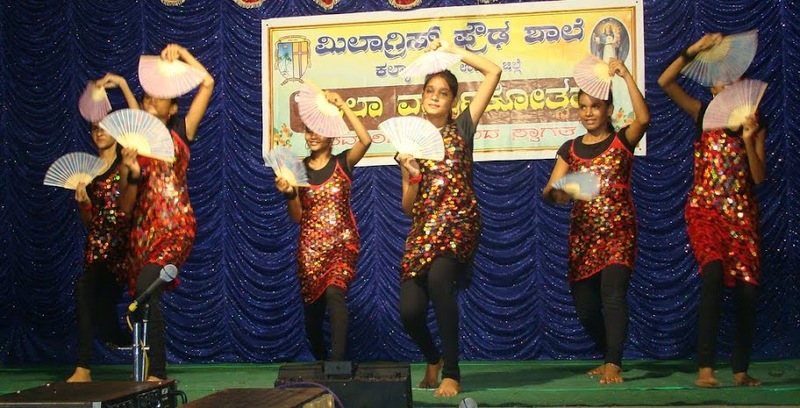 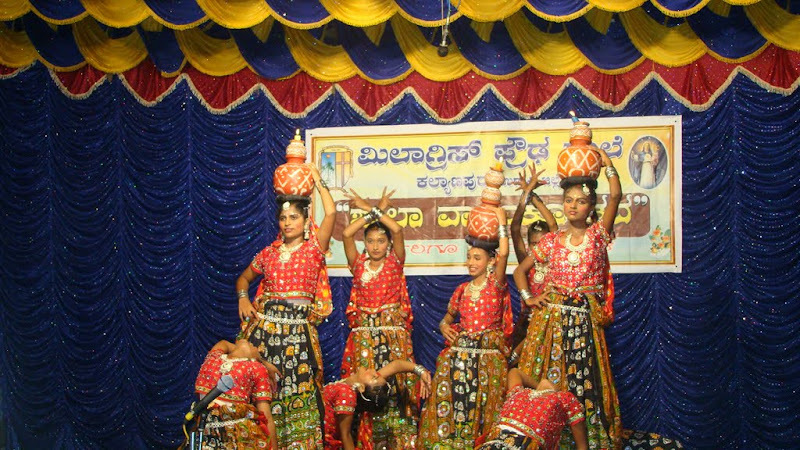 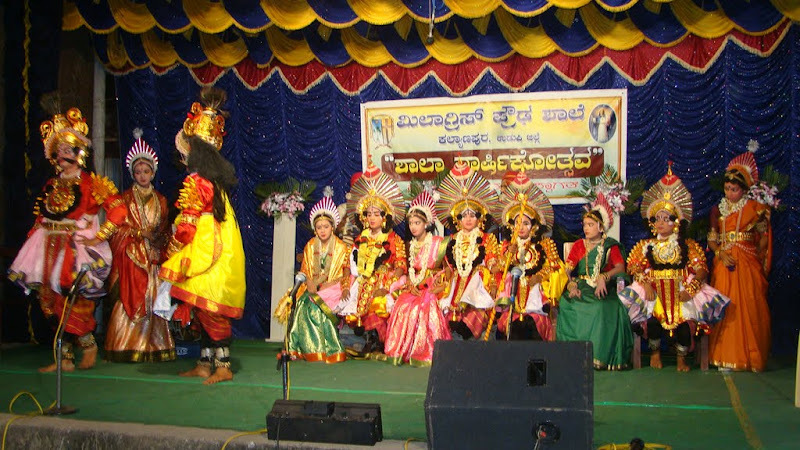 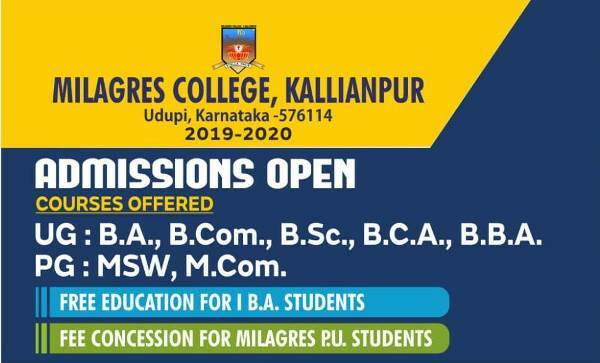 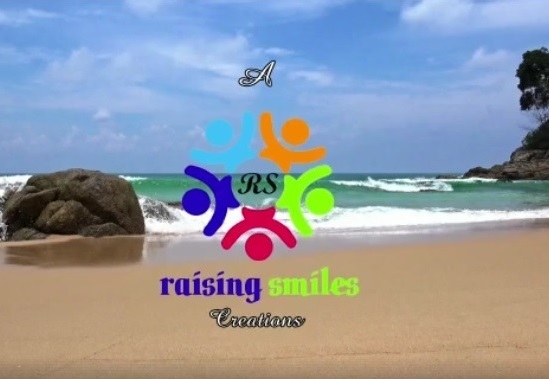 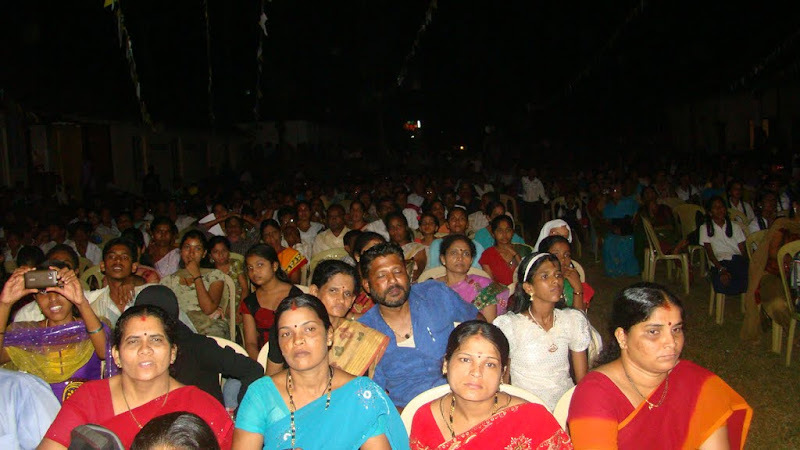 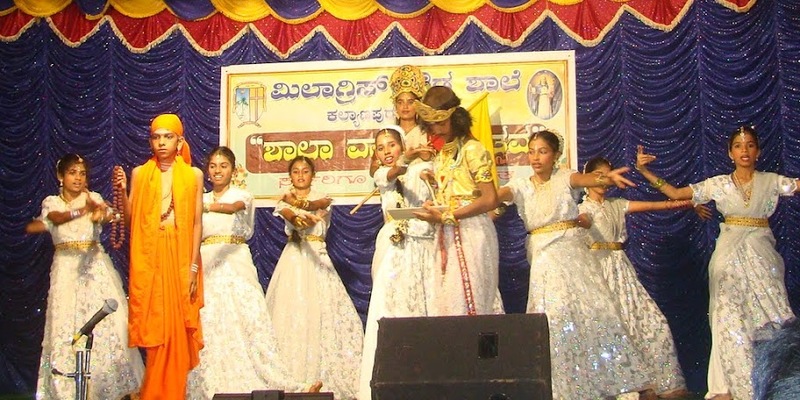 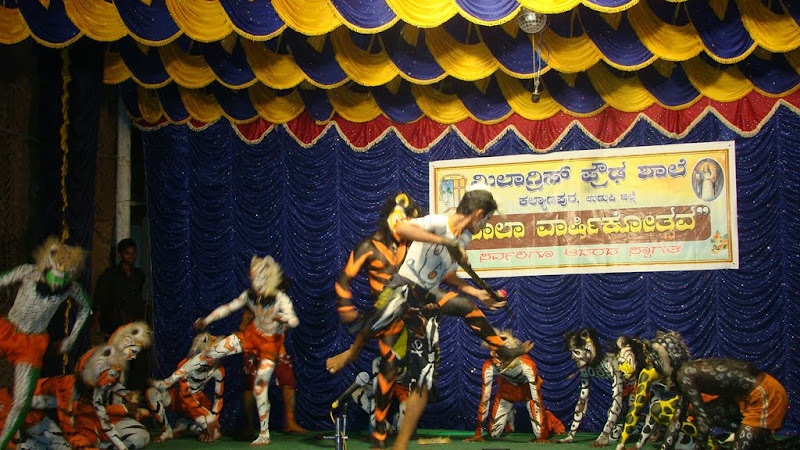 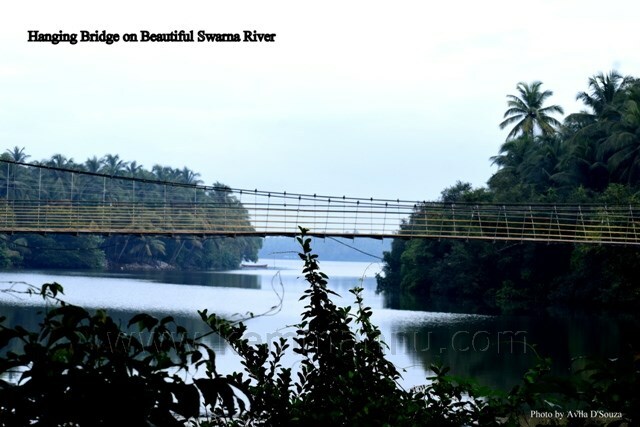 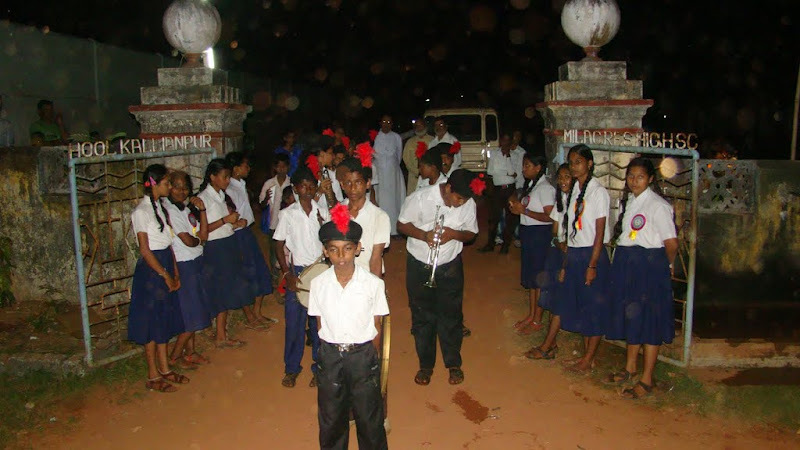 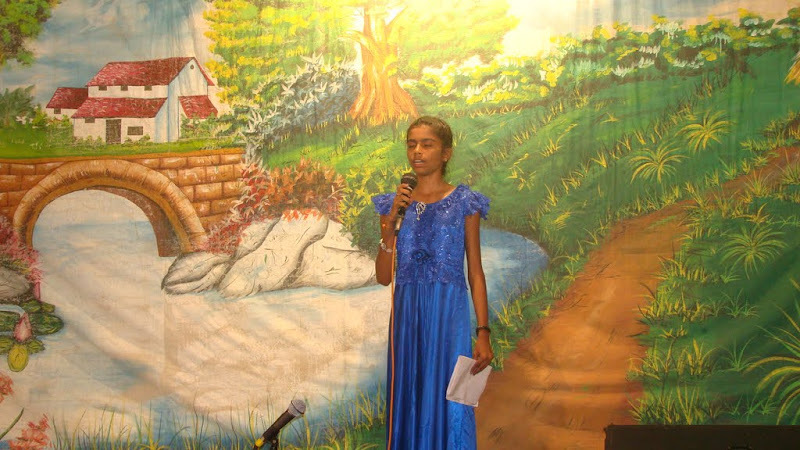 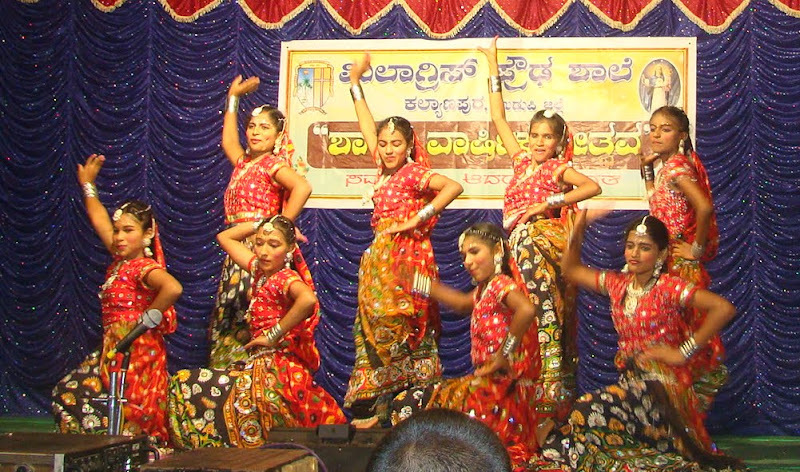 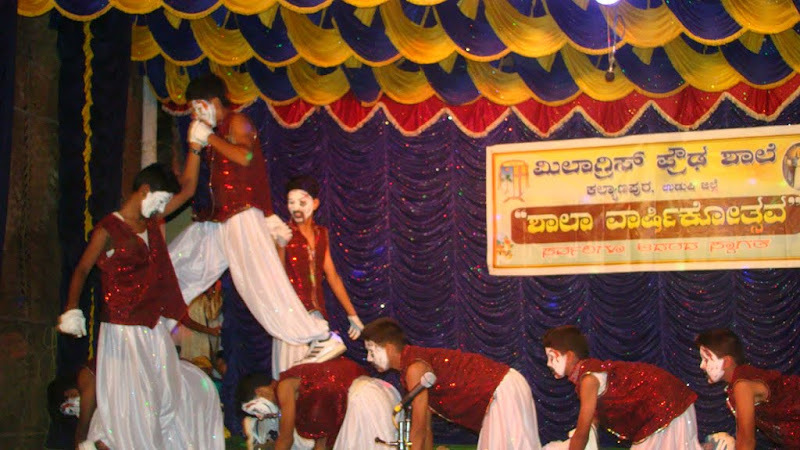 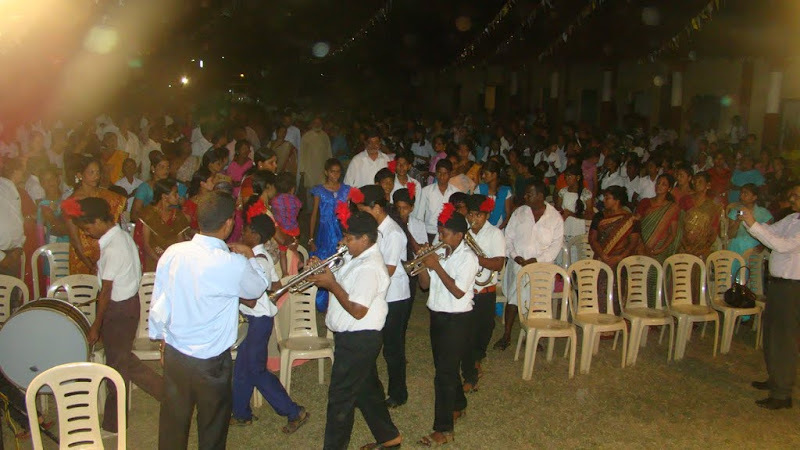 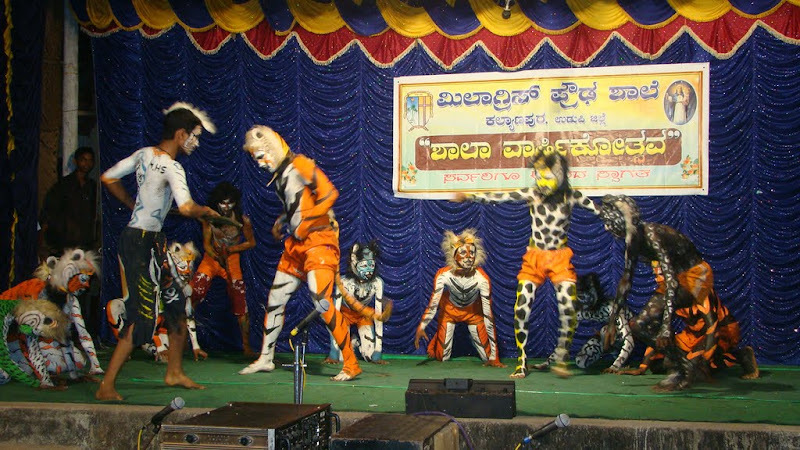 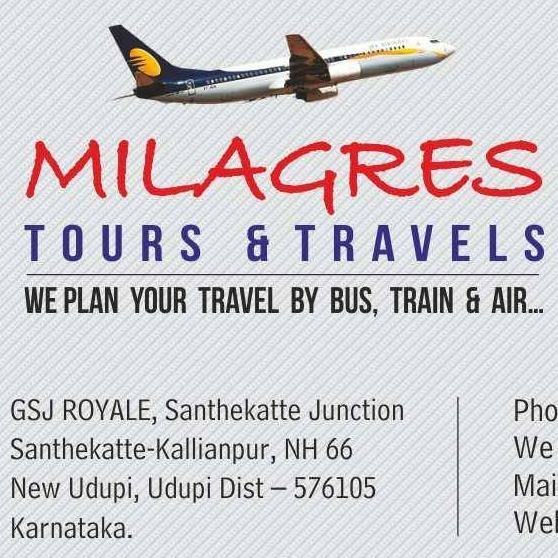 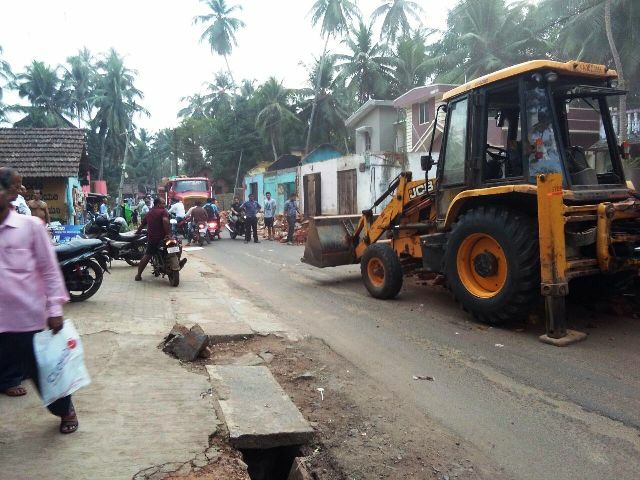 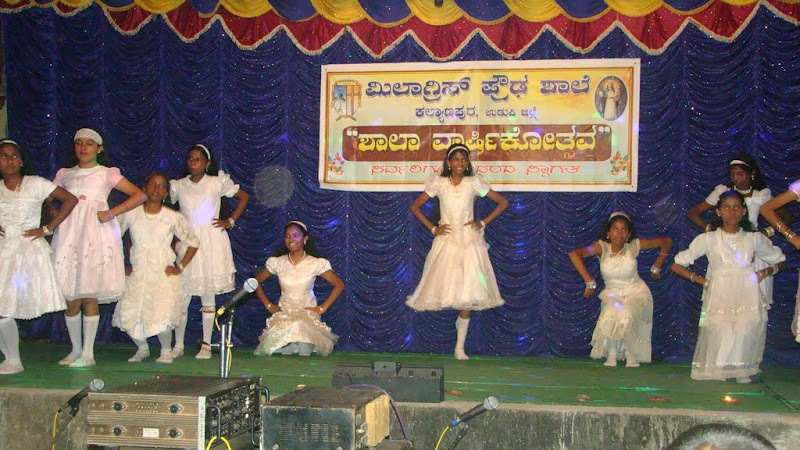 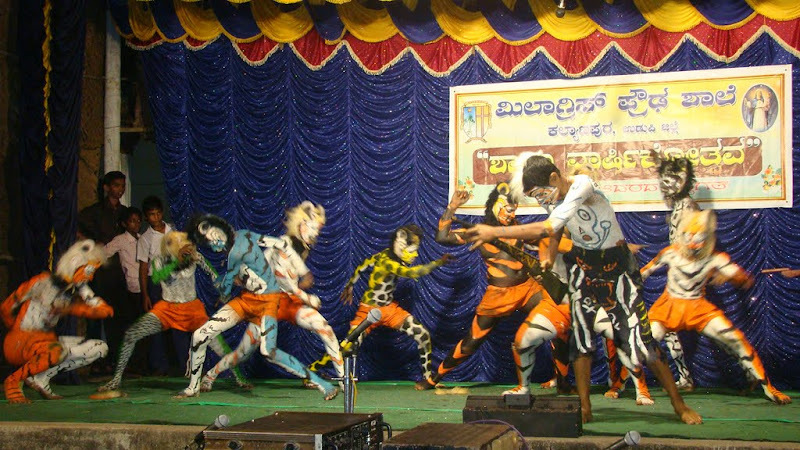 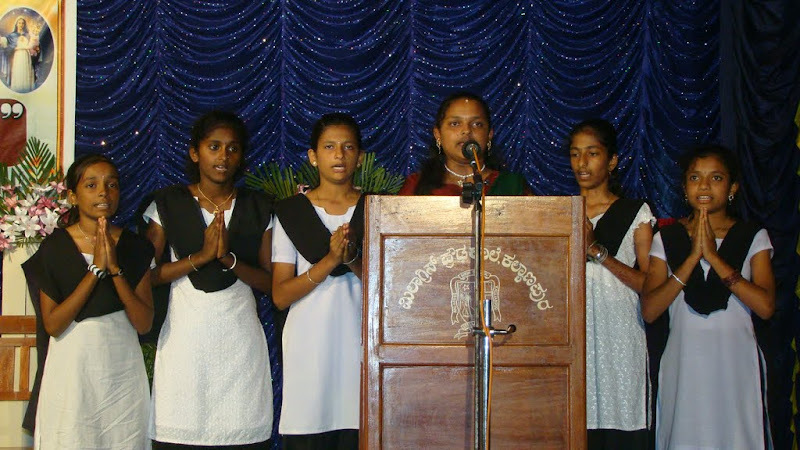 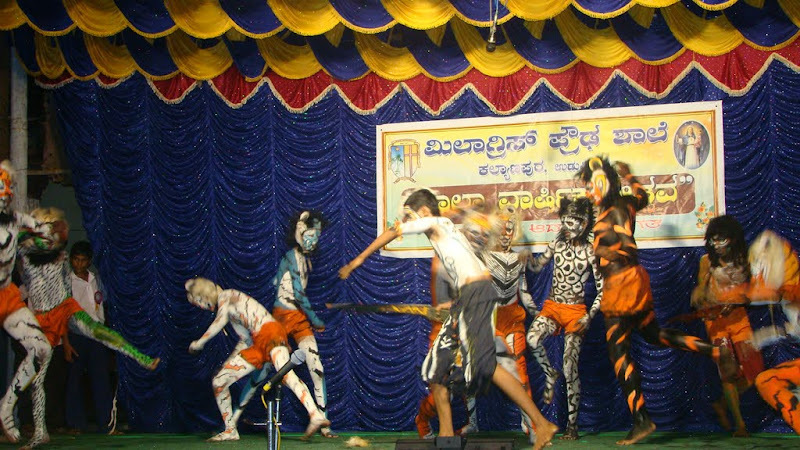 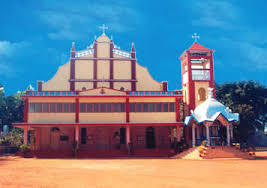 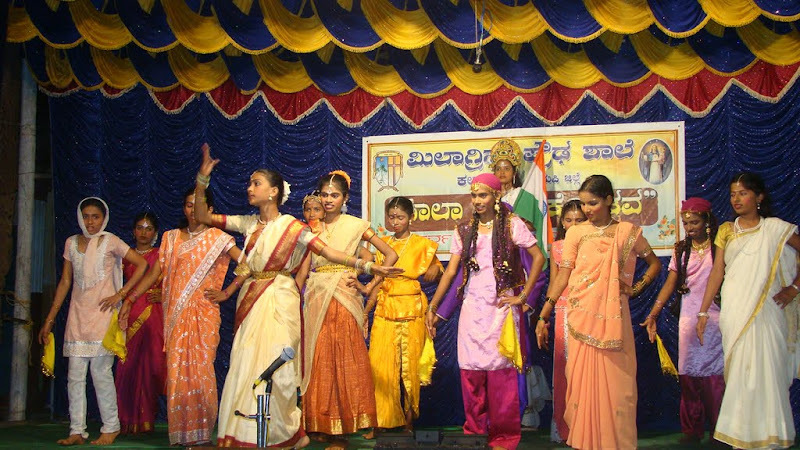 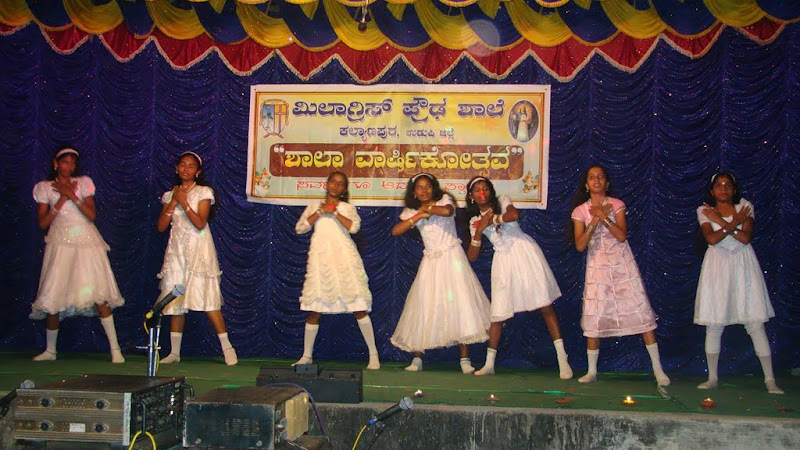 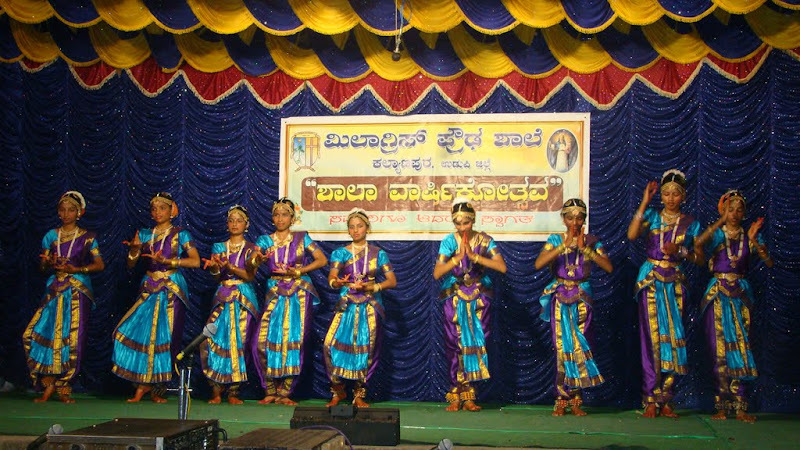 Various dances were held and large number of people were participated the annual day of the Milagres Kannanda Medium High School.